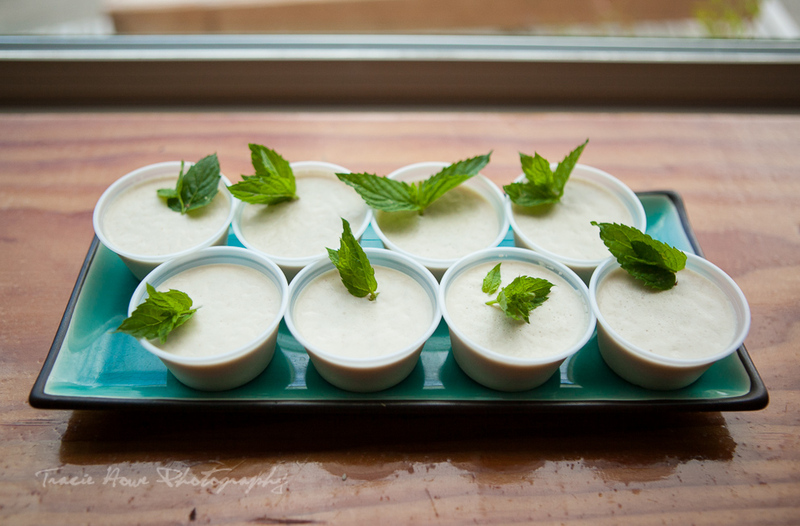 Jen & Tracie Go - Seattle Day Trips | Vashon Island Part 1 - Bites & Sips | Tracie Travels The misadventures of a restless photographer. Travel photographer and travel blogger, Tracie Howe, wanders the globe seeking out new adventures and photo opportunities to blog about. Join her for a unique perspective on travel, travel photography, and travel tips. The Northwest has many great day trip destinations, many within a short distance from Seattle. 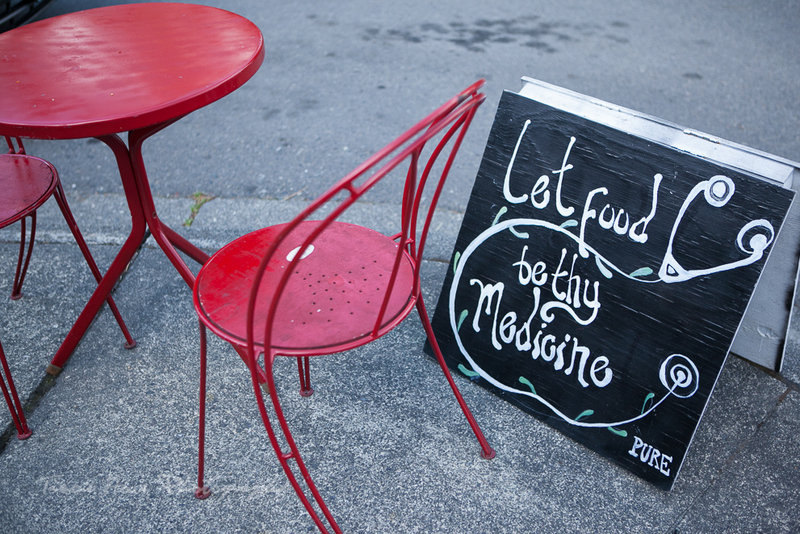 One of our favorite Seattle day trips is Vashon Island, where Tracie and I recently had a delightful day filled with local sips, bites, and scenery. The island is not far from the city and makes a perfect Seattle day trip or weekend getaway. We hopped on a ferry around nine in West Seattle at the Fauntleroy Ferry Terminal and about 25 minutes later we were off the boat and beginning our island adventure. 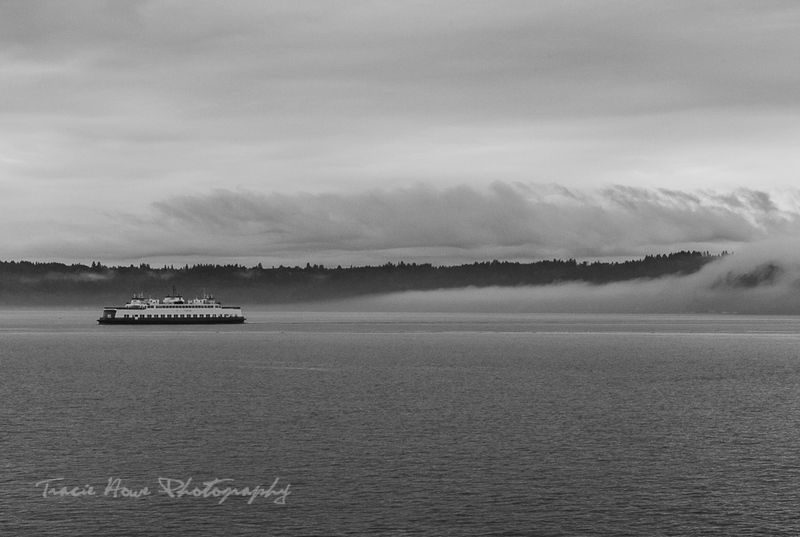 A moody beginning to our island visit as we ferry to Vashon. 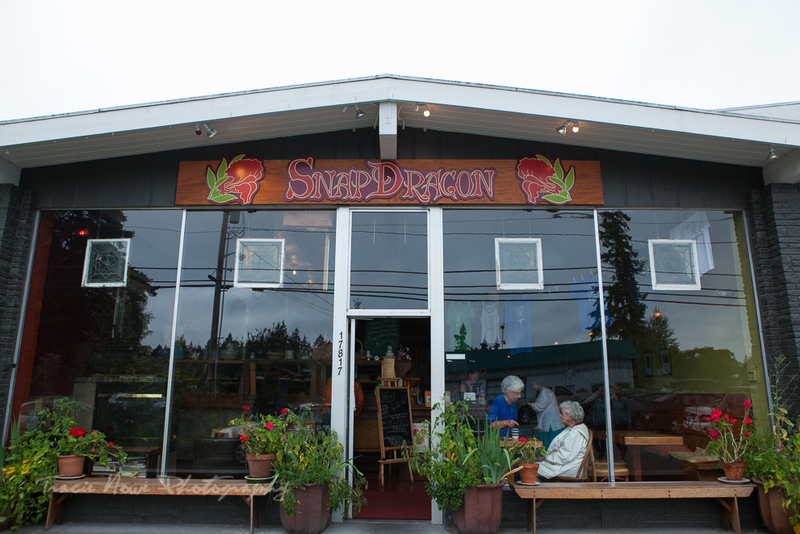 Our first stop was Snapdragon which is located on the main street, just past the busiest section of town. 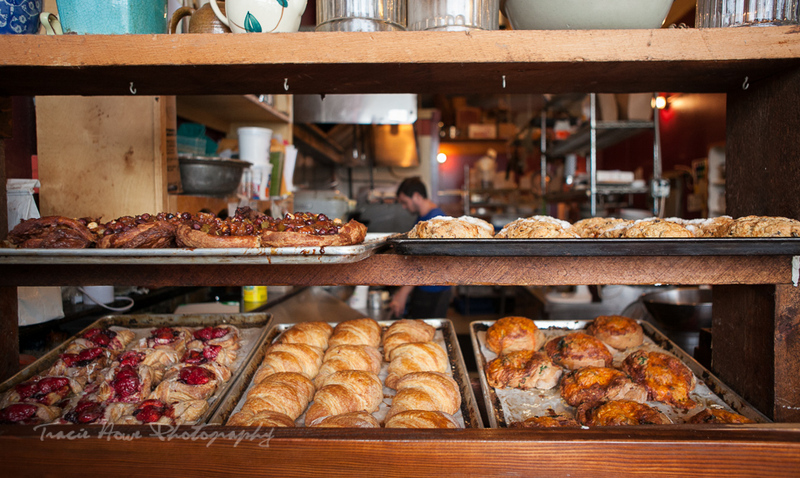 Snapdragon is a bakery, cafe, art space, and social hub. 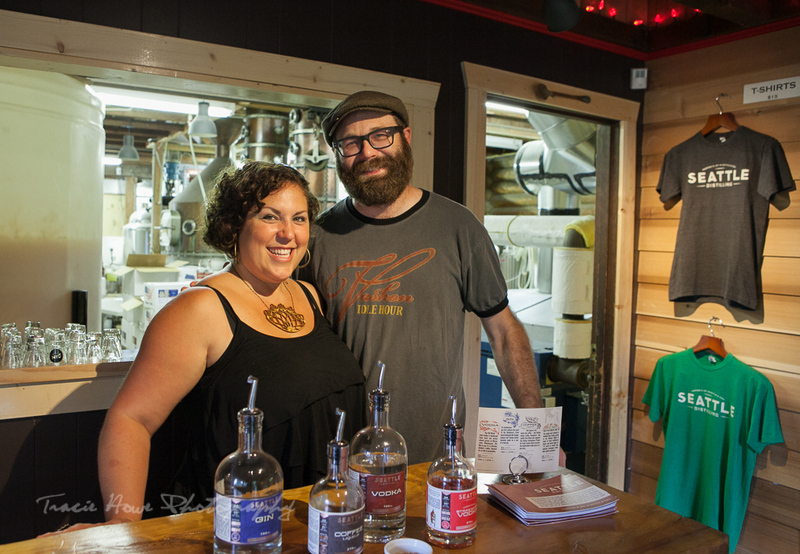 We chatted with owners Megan Hastings and Adam Cone, who shared the history of Snapdragon and stories pertaining to the island and their backgrounds. Tracie and I were both struck by how genuinely friendly, welcoming, and passionate they both were. 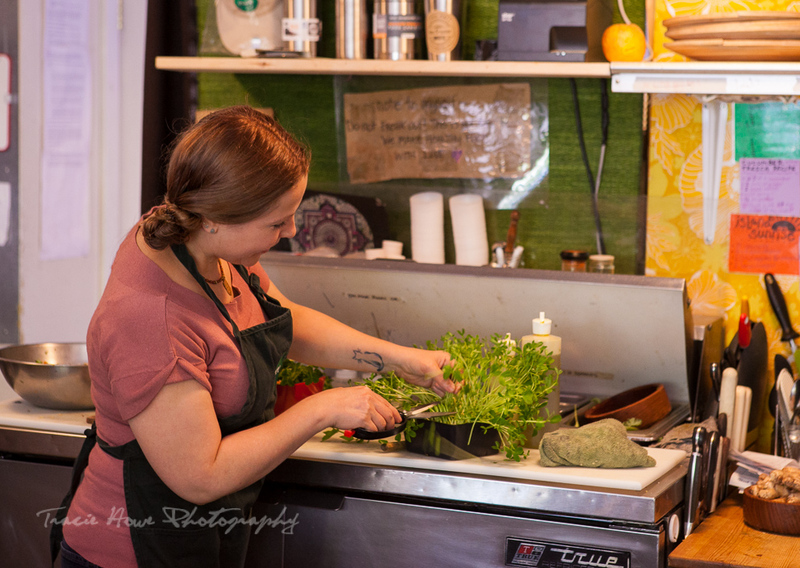 Not just about serving quality, fresh food, but also about art, people, and the Vashon community. We didn’t realize it immediately, but community was to be the word and theme of the day. Everything about Snapdragon seems to be done right. 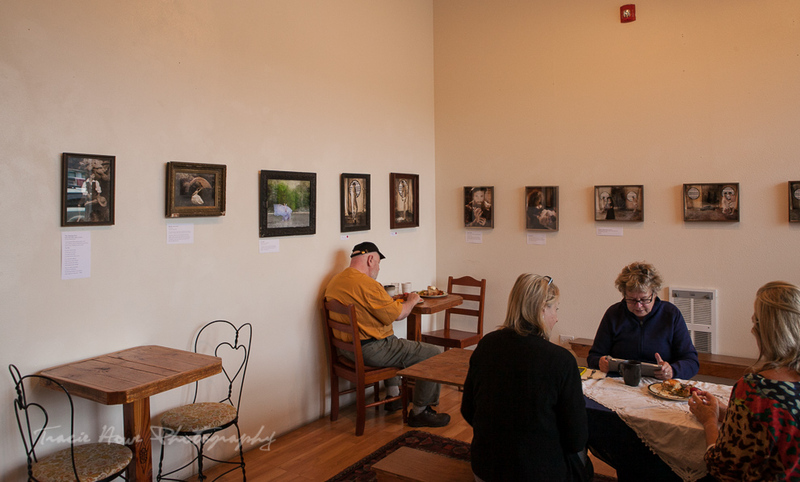 The space is inviting and interesting, and every month a different artist is featured on its walls. Both Megan and Adam went to art school and the love of art they share is beautifully infused into their business. The food, as you can probably imagine from the photos is absolutely delicious. 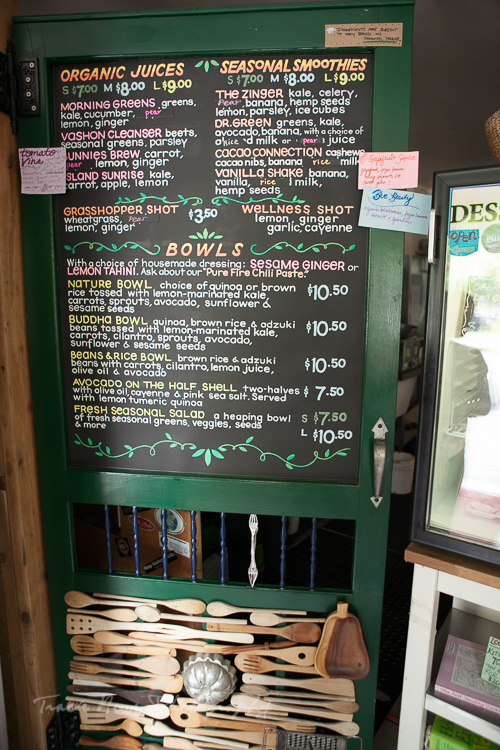 They source as many local ingredients as possible, and the emphasis on flavor and freshness is abundantly clear. 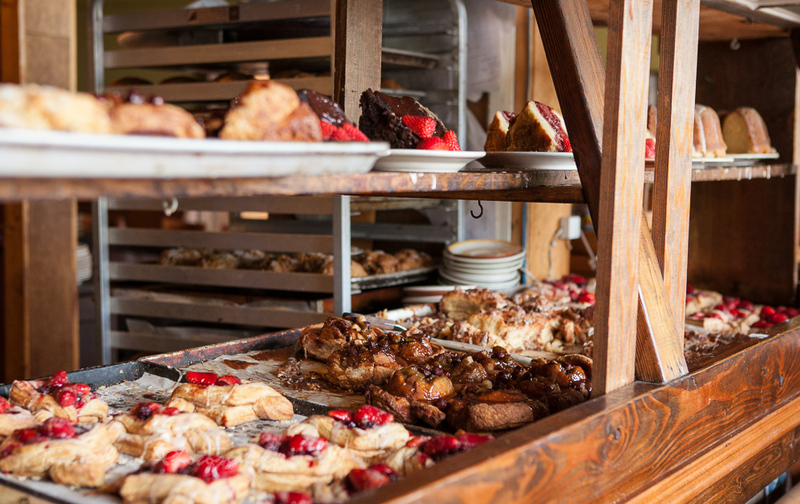 We were blown away by the myriad of pastries we sampled for breakfast. Megan served us up an assortment of her own choosing because Tracie and I were both unable to choose amongst the many tantalizing pastries they offer. Their cinnamon roll was a stand out for us both, made with croissant dough and a perfect balance of cinnamon and apple pieces. 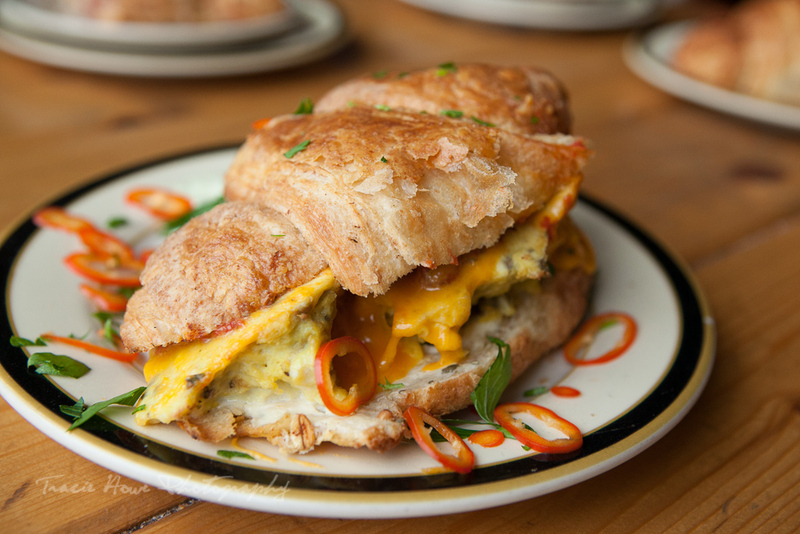 The savory egg, cheese and herb croissant sandwich was a perfect complement to the sweeter offerings. 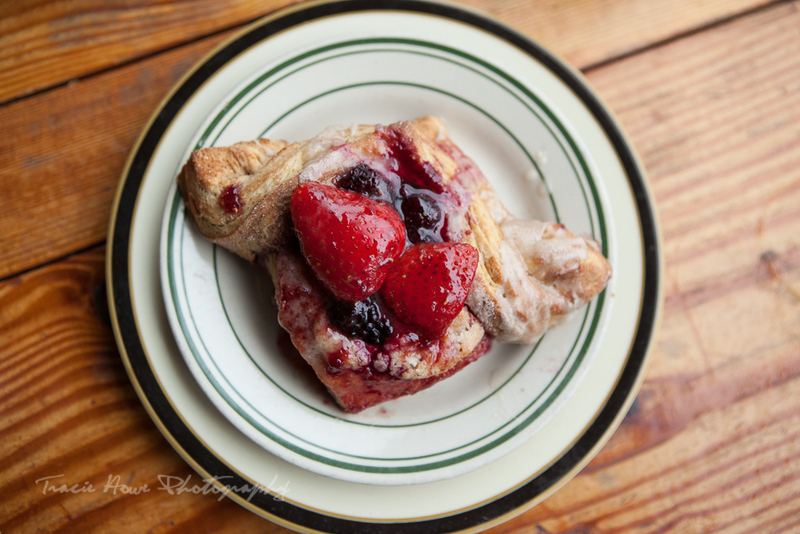 Tracie’s favorite was the incredible cheese danish with seasonal berries. One of their baristas treated us to some outstanding iced coffee, which of course paired perfectly with our meal. Snapdragon, in addition to doing an amazing job on all its baked goods, also serves wonderful lunches and dinners. They have live music every Wednesday night, a folk jam often featuring Irish, English and Americana stylings. 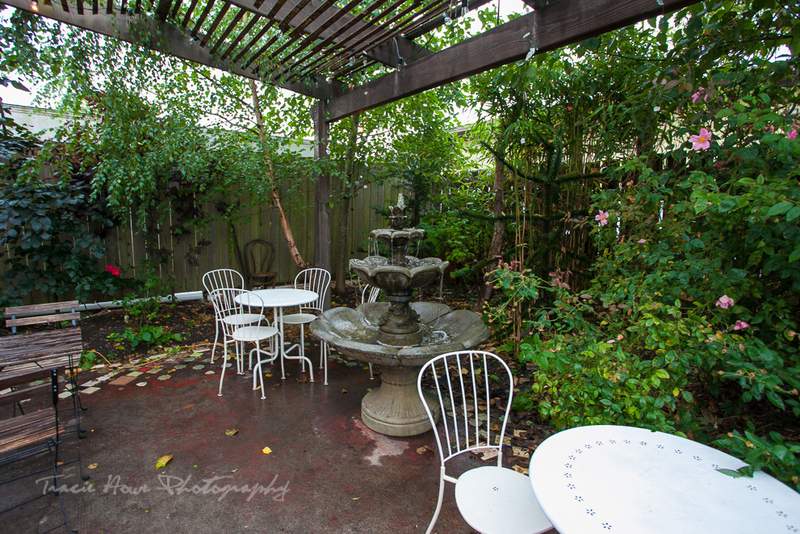 The charming outdoor patio is a perfect spot to nosh and relax on a warm day. 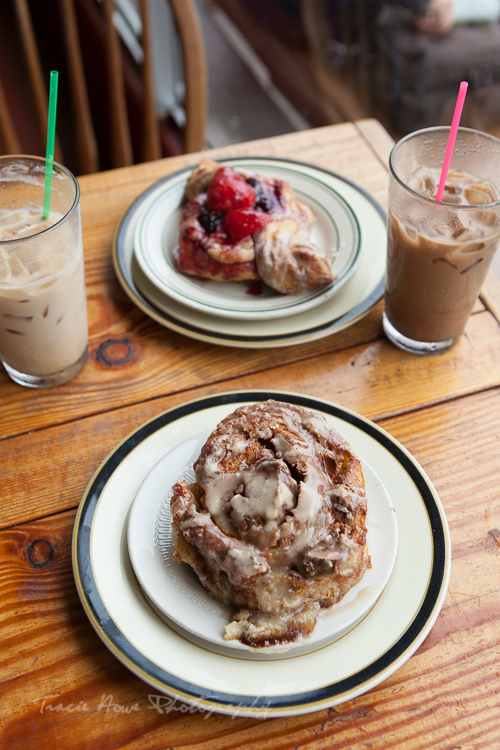 Snapdragon is an island favorite with locals and visitors alike. And now Tracie and I can count ourselves amongst the many Snapdragon enthusiasts. On our way out, Megan handed us a box of warm, fresh chocolate chip cookies. 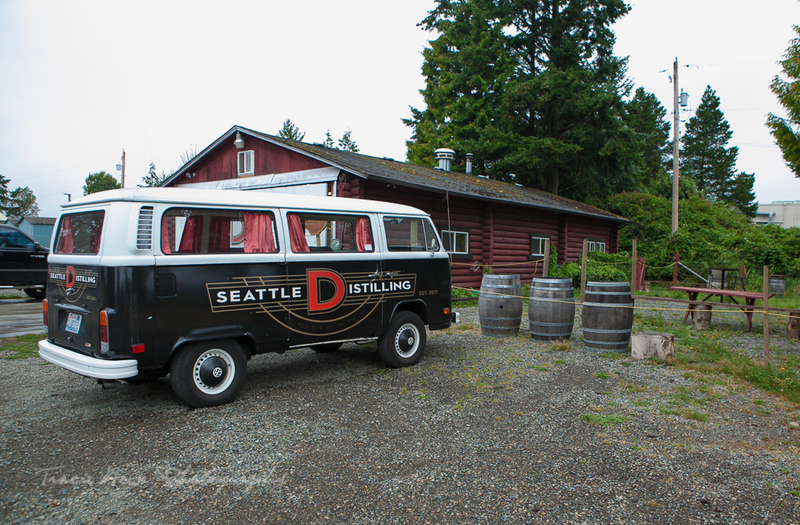 Down the road a few minutes, we came to our second stop, the Seattle Distilling Company. The SDC team is made up of two families who are committed to crafting high quality, small batches of spirits and liqueurs using the best possible ingredients. We were met by most of the team and got to enjoy a tour, tasting, and in-depth conversation with them. Most of our time was spent with Paco, the head distiller, and his wife, Tami, managing partner of the Seattle Distilling Company. We also met Ishan, SDC’s master brewer. Like Adam and Megan of Snapdragon, the Seattle Distilling Company team is extremely passionate about doing things the right way – from scratch, old world style, and sourcing the best, freshest, local ingredients. We could taste the quality. The vodka and gin, spirits I would normally only have in a cocktail were so smooth, I could actually sip them and enjoy the flavors. 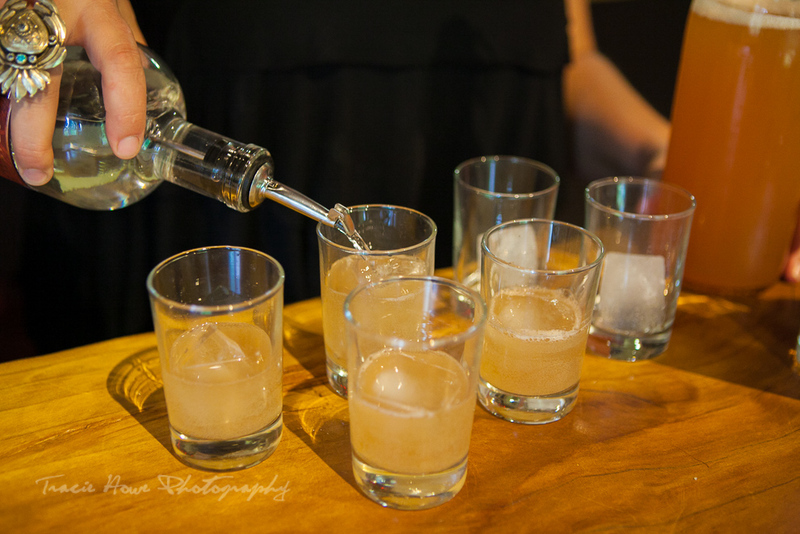 We tried the vodka in a creative cocktail featuring watermelon-jalapeno kombucha, also made on the island, by a friend of theirs. It was not a combination I would have ever thought to do, but I would happily drink it again! The gin is made with medicinal grade herbs, many sourced from the island and other parts of the Northwest. I loved how herbaceous it tasted and could imagine some wonderful gin based summer drinks featuring it. SDC is planning to get even more of the herbs from Vashon farmers in the future, because they love being part of a community that really values local business and people. We also tasted their coffee liqueur which is made with Orca blend coffee from neighboring Vashon Roasterie, and it was so tasty! It had a bit of sweetness, but was not at all syrupy. The coffee flavor really shined. Tracie and I would be all to happy to drink it by the glass or in a fun cocktail. My favorite was the limited edition, summer release, strawberry vodka. If you ever wanted to know what summer would taste like bottled, then this is a spirit for you. Tracie and I couldn’t believe how powerful the strawberry flavor was. They used Vashon Strawberries at the peak of ripeness and it translated into a phenomenal fruit forward vodka. The limited edition series spirits have fewer than 500 bottles, so I naturally had to grab one on our way out. We were unable to try their whiskey as it was sold out – something to look forward to, along with future limited edition flavors. They gave us a full tour and an in-depth explanation of how all their spirits are made. It was really cool to have the whole process mapped out and to hear both about their beginnings and plans for the future. 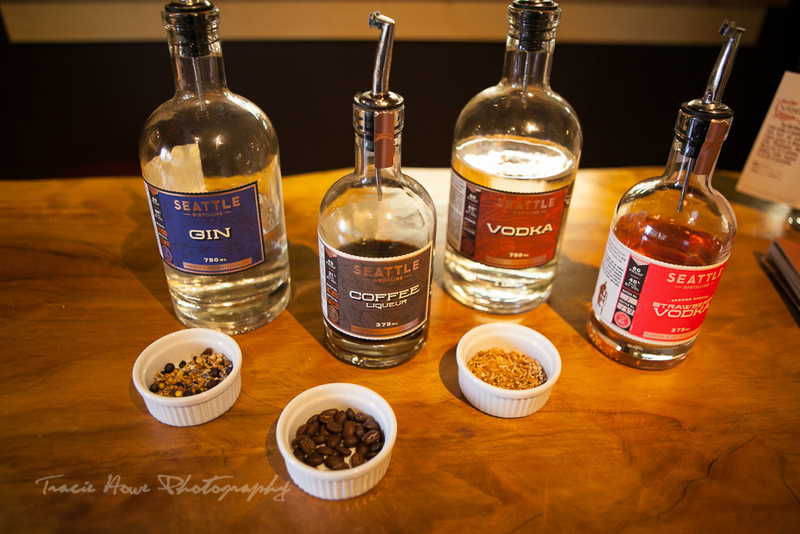 Seattle Distilling Company spirits are featured at numerous Seattle Liquor stores and restaurants, so you should keep an eye out. 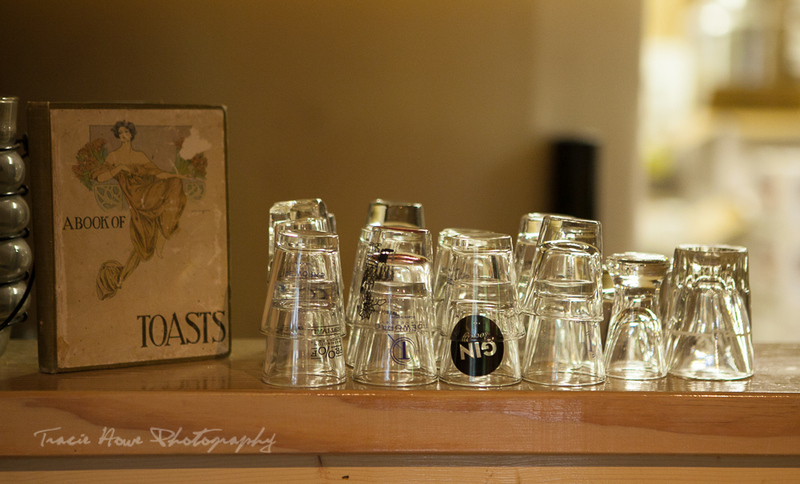 The tasting room is open Thursday – Sunday from noon to five and definitely worth a visit when on the island. Vashon has a few wineries and though I would’ve loved for us to visit them all, there is only so much you can do in one day. And with Tracie and I having a myriad of interests, one winery seemed wise. 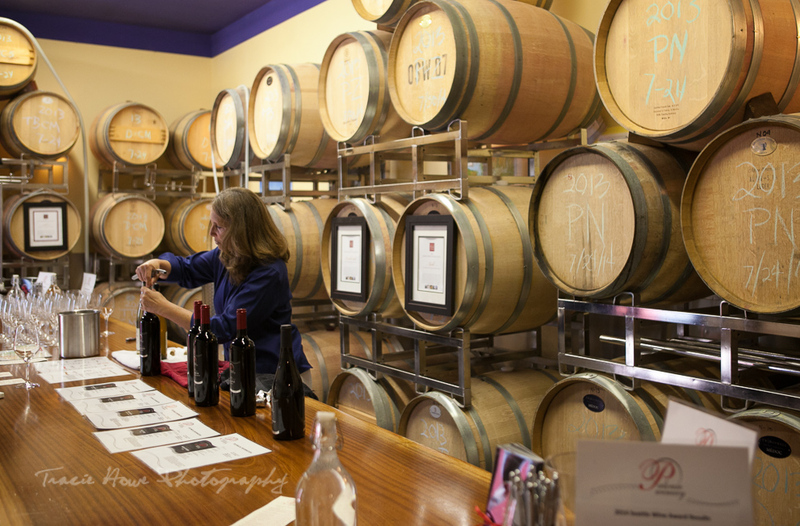 Palouse Winery was started in 2003 by George and Linda Kirkish and the tasting room is open year round on Saturdays and Sundays. Luckily for us, Linda was happy to have us on a Friday for a tasting and interview. Palouse Winery sources their grapes from Eastern, Washington, like nearly all Puget Sound wineries do. They make a diverse range of wines, of red and white varietals. Standouts from our tasting included their Cloud 9 Riesling (Tracie’s top pick), Golden Pearl Viognier, Red Satin Blend, and Dynamic Cab Franc. 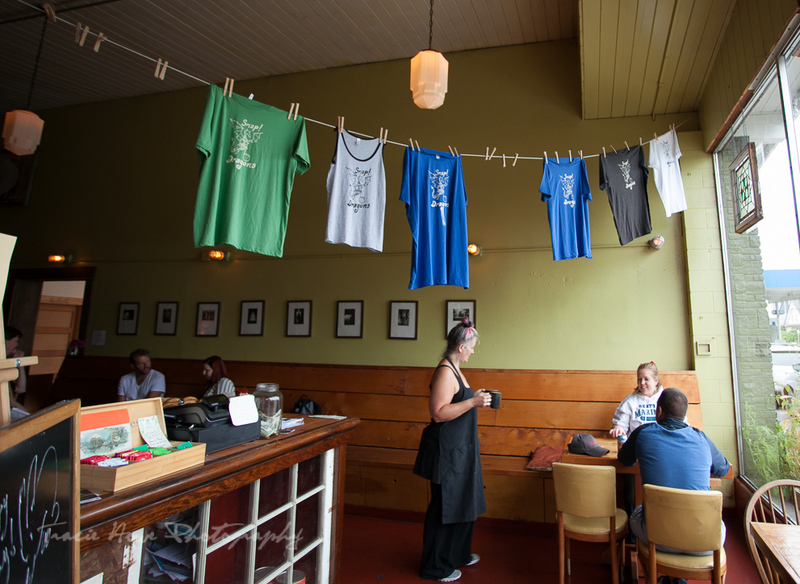 They get visitors year round to the tasting room, many from Tacoma, Seattle, and greater Northwest areas. Lots of islanders pop in also, often saying they’ve been meaning to check it out for ages. 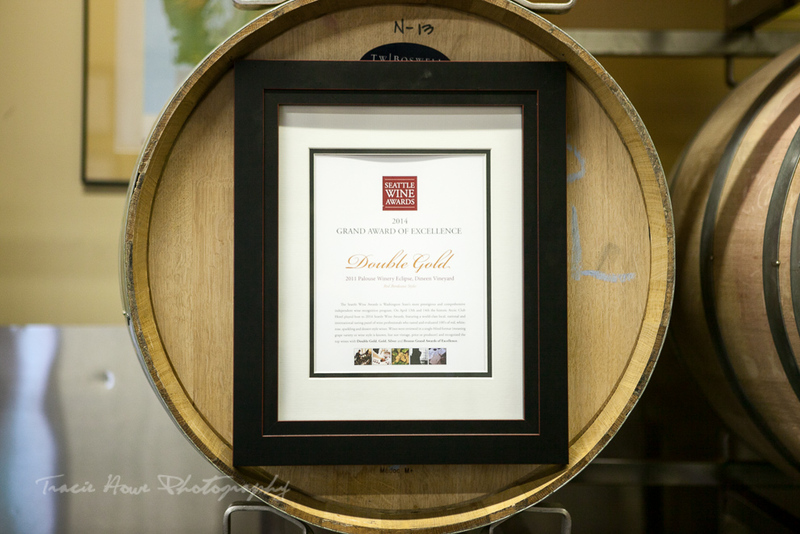 Their wine club accounts for a large portion of their business and features quarterly releases of wines. They also do wine paring dinner events at the winery, which sound amazing. 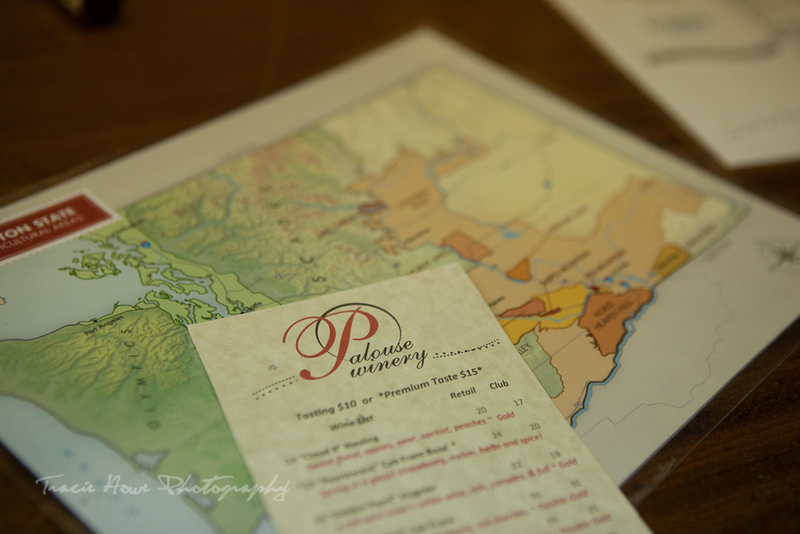 Palouse Winery works with a local chef and are excited to collaborate with other islanders whenever possible. They have worked with the team at Seattle Distilling Company and have a port in barrel currently that the SDC crew helped with. Two more dinners are ahead of them before their attentions will have to turn to the fall crush and wine making process. 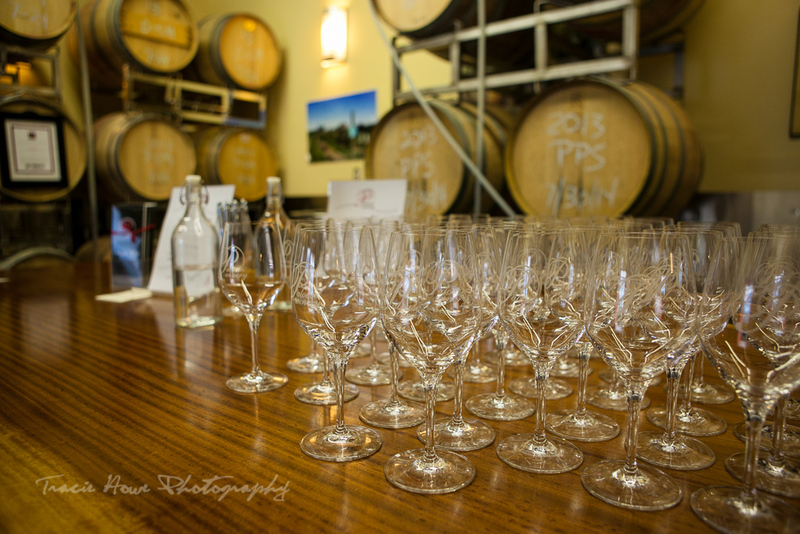 Summer and fall are great times for winery visits and tastings. 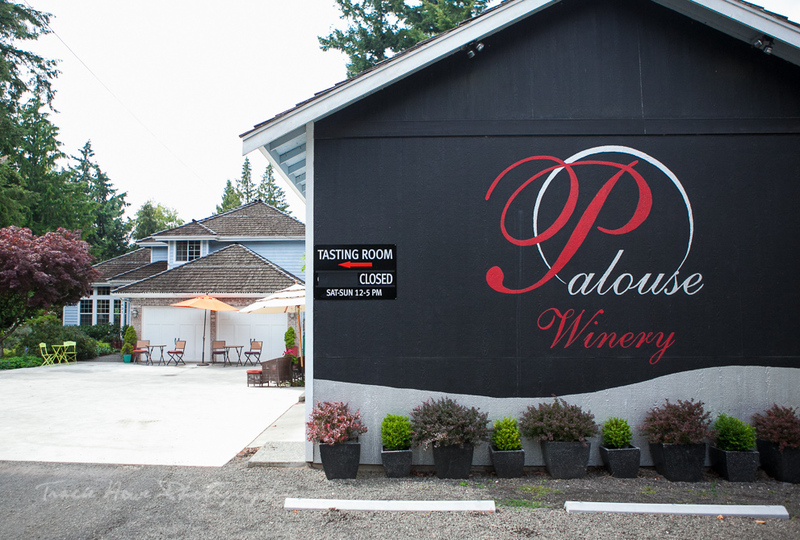 If you are wine lover, keep Palouse Winery in mind on your next Vashon Island visit. Tracie and I both wanted to have clear heads for the rest of our time on the island. So, our final sips at Palouse would be the last of our booze consumption for the day. And with one cafe, one distillery, and one winery under our belts, it seemed only fitting to try another Vashon eatery. 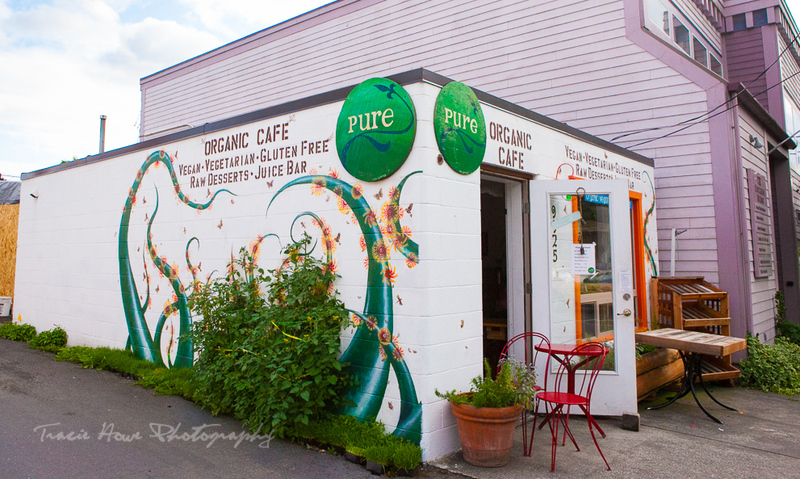 Pure Cafe, is an organic, Gluten free, vegan restaurant just off the main street in downtown Vashon. We met with Stephanie, who owns and runs Pure with her husband Stephen. Continuing the local, fresh, community theme, it was nice to check out a place so health focused after a day of indulgence. We were handed samples of their Blue Beauty smoothie upon arrival, and it was fruity and delicious. Healthy food was exactly what we needed so the timing couldn’t have been better. While neither Tracie nor myself are vegan or even vegetarian (though I was for 17 years), we like trying and supporting places that are super health focused. Tracie also enjoyed a sumptuous vanilla smoothie, and I had their wheatgrass lemonade. Wheatgrass has never gone down so easy and tastily! We tried their Coconut Cloud Bite as well, which was creamy, light, and had just the right amount of sweetness. Tasty Coconut Clouds at Pure Cafe. 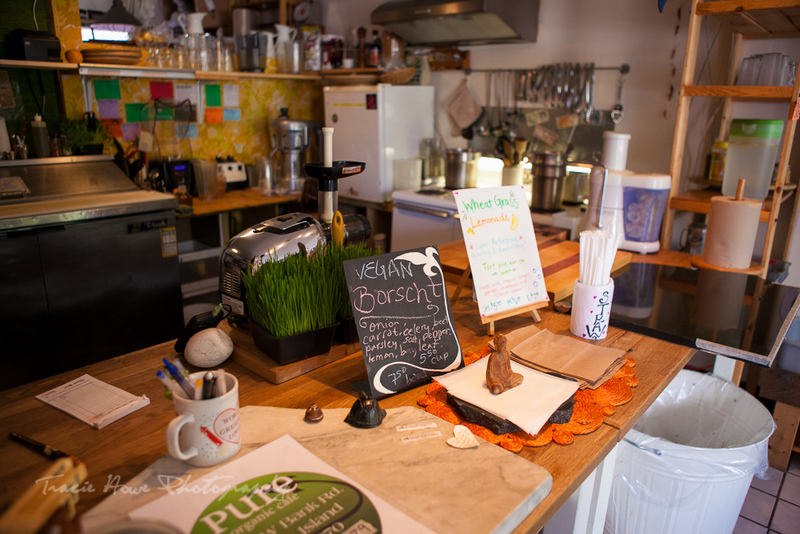 Stephanie shared the history of Pure and her thoughts on the Vashon community as she whipped up Buddha rice and veggie bowls for us. Topped with fresh pea shoots, and chalk full of veggie goodness, the Buddha Bowl was nutritious, yummy, and surely just what we both needed. Steph strives to make Pure welcoming to everyone, no matter the awareness level of gluten free and organic eating. They are in the process of figuring out the best way to keep their business as sustainable as possible, while seeing how much they can grow. 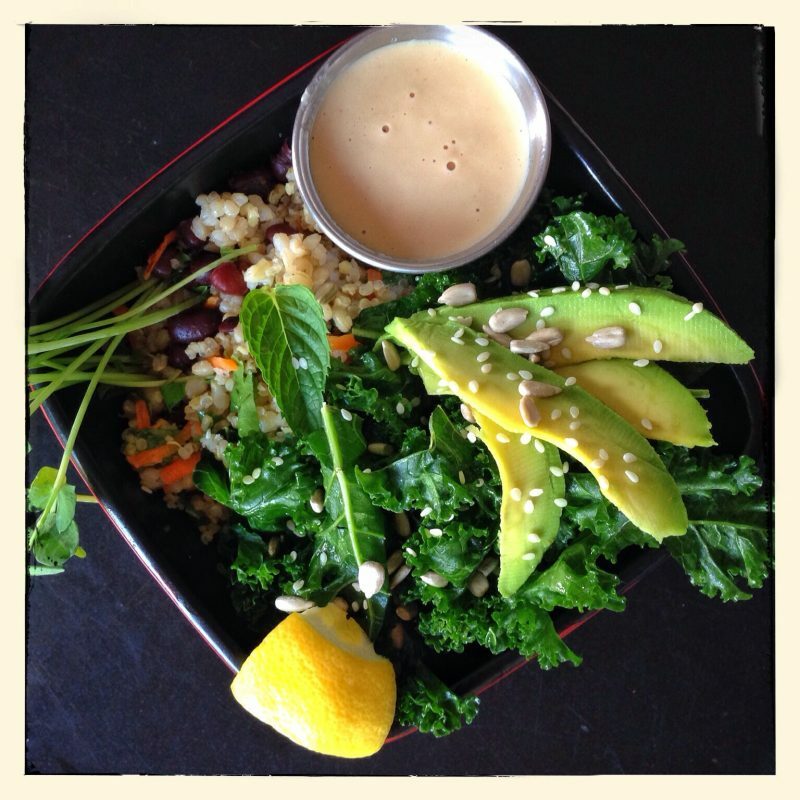 Delicious Buddha Bowl by Pure Cafe. 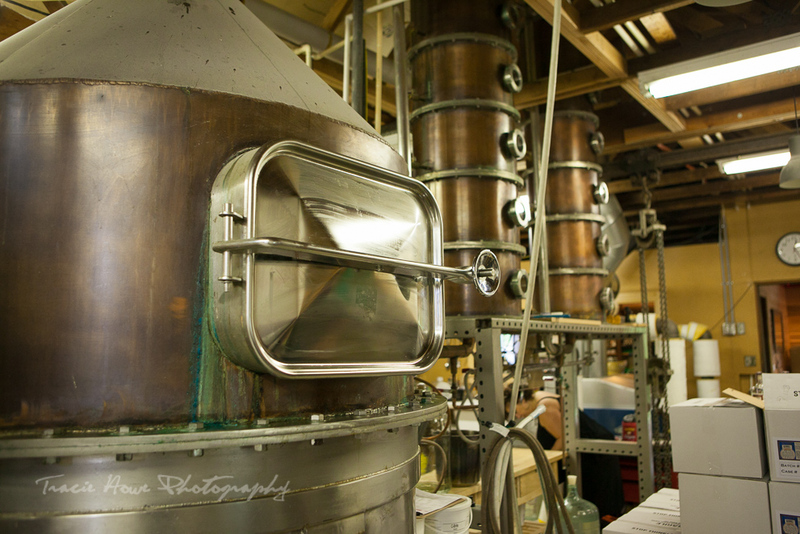 Like Snapdragon and Seattle Distilling Company, everything is made from scratch, by hand, with love. Their raw pizza crust takes 36 hours in the dehydrator, and they soak their beans for 24 hours before cooking. Pure focuses on minimal waste, composting as much as possible and sharing it with local farmers. Wheatgrass roots are also shared with locals who give them to their cats and chickens. Stephanie hopes to collaborate with other restaurant owners in the future to invest in a shared hot compost machine. 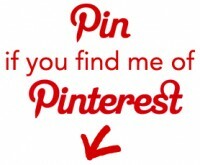 Pure is open seven days a week. Tracie and I were once again stuffed and eager to see more of the island. We enlisted the help of my friend Emily, who has lived on the island for the past couple of years. We met in the Peace Corps in West Africa, and as Northwest natives with common interests, knew we’d maintain our friendship once back home. Emily helped us navigate to some of the spots Tracie had in mind for photography. Emily entertained us with all kinds of island stories and happenings as we toured around. 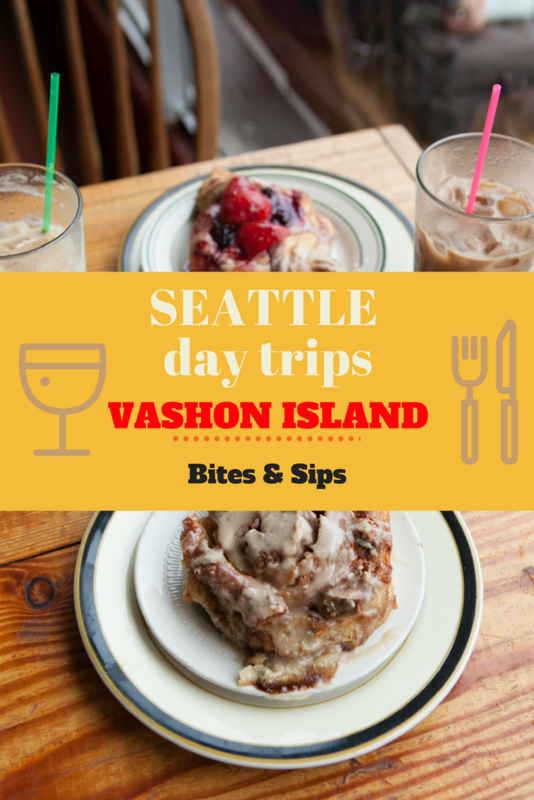 You can read more about this segment of our visit to Vashon Island in the following post! Sara - I am doing things in reverse. I just read your Vashon Island Part 2 and love the quirkiness of the island. Was so excited to find out that you also wrote about all the foodie gloriousness that they have on offer too. 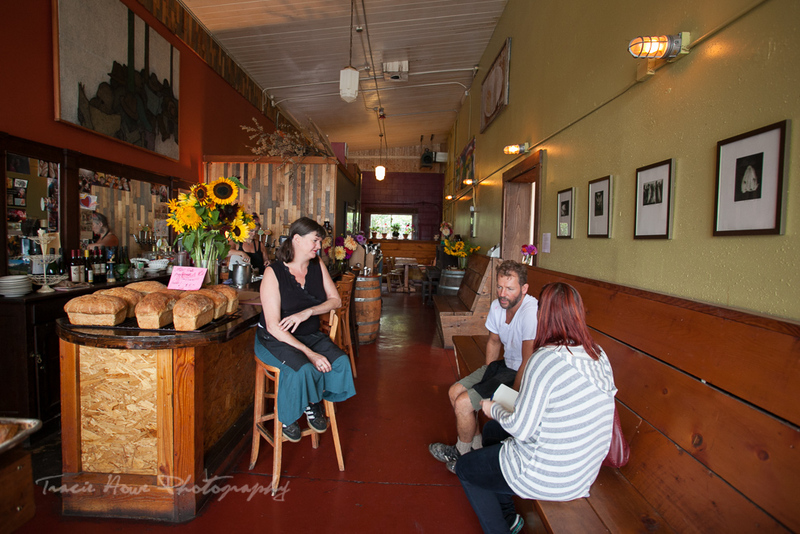 Megan Jerrard - Vashon Island sounds like an incredible day trip from Seattle – we visited Seattle a couple of years back now as part of a US road trip up the West Coast, and it was incredible, but we didn’t take in Vashon Island unfortunately. Will definitely have to get back, especially as we have friends living there now (in Seattle).